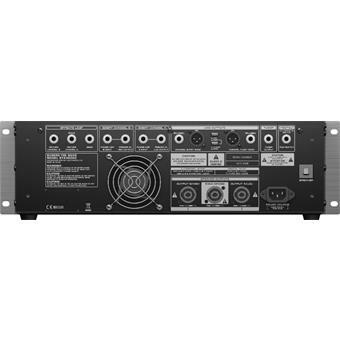 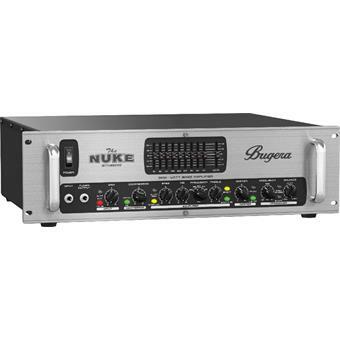 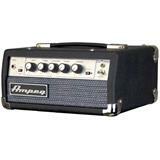 We named it “The NUKE” for a good reason — with 3,800 Watts in bridged mode and 2 x 1,950 when run in stereo or bi-amped mode, this bad boy is probably the most powerful bass amp in the world! 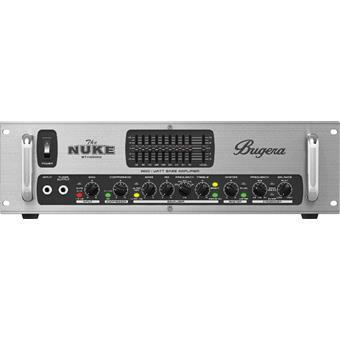 Take “The NUKE” to your next gig — they won’t know what hit ‘em! 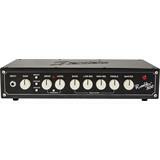 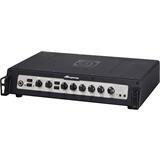 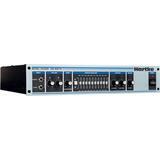 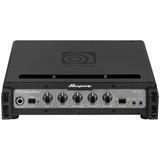 The BUGERA BTX36000 features a Heavy-duty footswitch which pulls double-duty for FX and the graphic EQ.